an international presence and always close to the customer. 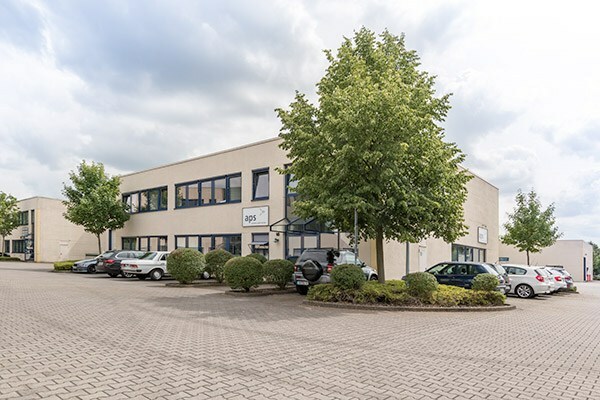 The company headquarters of aps has been in Mönchengladbach, Germany since 2002. To get closer to the customers and to expand the product range, aps has established three other locations. The location in Belgrade, Serbia, for the Eastern European market specializes in military and airport equipment. There is also a location in Brussels, Belgium, which serves the francophone countries and is focused on chemical products. In 2017 aps opened another branch office including a warehouse in Greensboro, North Carolina, USA, from which the North American market can order spare parts directly, thereby significantly simplifying and accelerating the customs and import for American customers. aps Aviation Parts Service D.O.O.